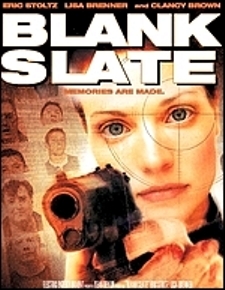 Blank Slate is a sci-fi microseries made by TNT, released in several regions as a DVD film. It was written and directed by John Harrison. It is not available on DVD in region 1 (U.S. & Canada), but DVDs from other regions (in formats compatible with region-free players, not with region 1 players) are occasionally available on sites like Ebay and Sell.com. An amnesiac, sentenced to death row for a murder she can’t remember committing, is given a second chance at freedom by the FBI. Recruited as part of the secret experimental unit of the FBI’s unsolved crimes division, she’s implanted with the final memories of murder victims. But while she pursues the leads of other peoples’ memories, she is haunted by the distant echoes of her own life, a life she can’t remember. 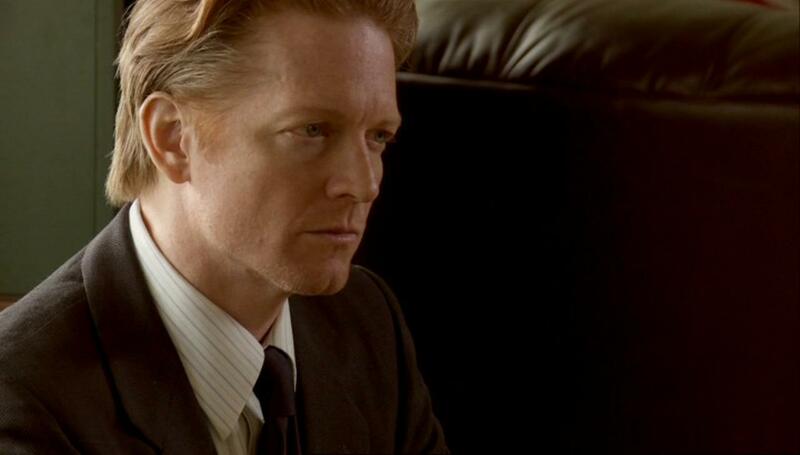 Eric Stoltz stars as Detective Sullivan, “an FBI guy who is, I would say, ‘demoted to an assignment that is less than he believes he is deserving of,'” says the actor. Meaning, he is charged with snooping into this whispered-about fringe-science project. What can we look forward to in Blank Slate? Blank Slate is a well-told nasty little story about corruption and a woman’s search for her true identity. Does your character condone the implanting of memories into other people? I don’t think he believes in it much. He’s the skeptic, the realist. I read that Blank Slate will air in 20, 4-minute segments, is this true? How did you prepare for that? I think it’s coming out in many formats- the traditional 85 minute movie, the 4 minute segments, as well as 2 minute ‘mash-ups’. There is no way to prepare for however a film is cut or presented, other than to try and make the scenes work- and trust that Dean Devlin and John Harrison and their fine editor will be able to construct it in an interesting way. I think they have- I’m very pleased with it, proud to have been a part of it. Eric plays an FBI agent named Sullivan. 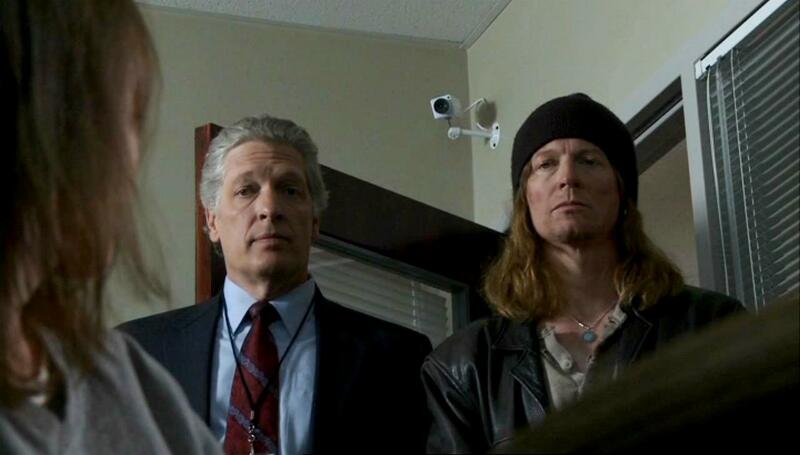 “He’s assigned duty to protect a woman that the FBI is doing an experiment on,” Eric tells me. Unfortunately, Sullivan’s not too happy with the post. “He’s basically demoted and put in charge of her. He’s a glorified babysitter,” Eric declares. With experiments and espionage as major plot points, I wondered if viewers (me) would be lucky enough to see any onscreen romance for the actor.